Meet our global team of experts. Shari founded Mobile Market Monitor in 2014 to commercialize the Future Mobility Sensing. Prior to that, she spent time as a Research Fellow at the Singapore-MIT Alliance for Research & Technology. She is the founder of Gershenfeld Consulting, LLC, a market research consultancy focused on consumer choice analysis, and innovative survey design and data collection approaches. Before starting her own businesses, Shari spent 18 years with Fidelity Investments developing technology-based solutions to meet retail customers’ financial needs. She holds a BA from SUNY Binghamton, an MBA from Carnegie-Mellon University and an MS in Gerontology from the University of Massachusetts, Boston. 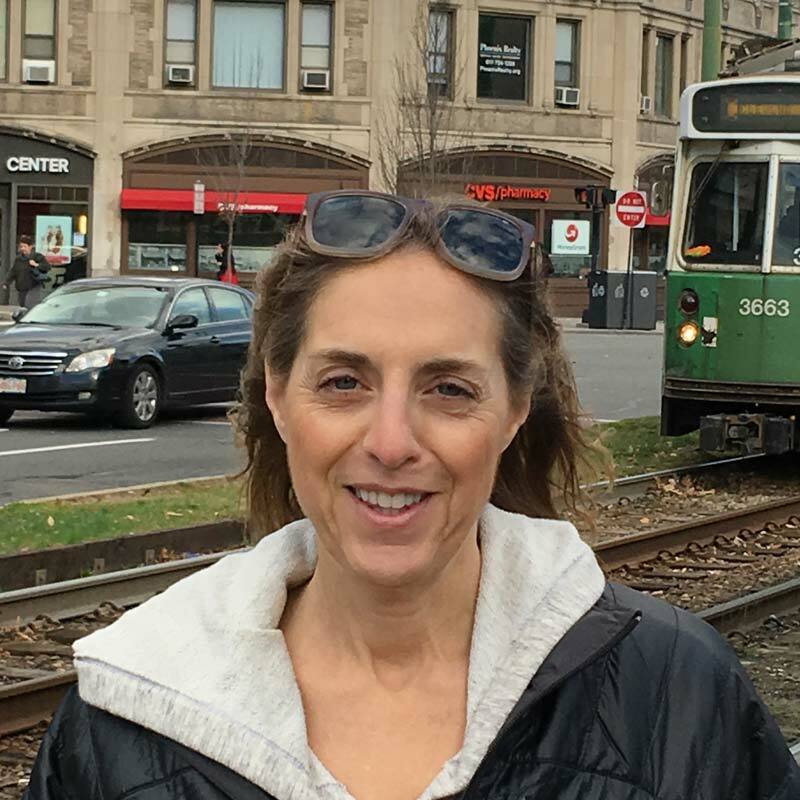 Mode of choice: While Shari has a number of strengths, driving and parking are not among them, so she uses the “T” (Boston’s light rail) whenever possible for getting around town. Dr. Moshe Ben-Akiva, co-inventor of Future Mobility Sensing, is the Edmund K. Turner Professor of Civil and Environmental Engineering at the Massachusetts Institute of Technology (MIT), Director of the MIT Intelligent Transportation Systems Program, and a Principal Investigator of the Singapore-MIT Alliance of Research & Technology’s Future Mobility Group. He holds a BS in Civil Engineering from the Technion-Israel Institute of Technology, an MS in Transportation Systems from MIT and a PhD in Transportation Systems from MIT. Mode of choice: While not his most frequent transport mode, Moshe spends a lot of time on planes traveling around the world and shuttling between his research labs in Cambridge, MA and Singapore. Dr. Fang Zhao is a co-inventor of Future Mobility Sensing and manages the team that developed the software at the Singapore-MIT Alliance for Research & Technology’s (SMART) Future Mobility Lab. Her research focus includes innovative data collection and analysis methods for transportation related research and applications. 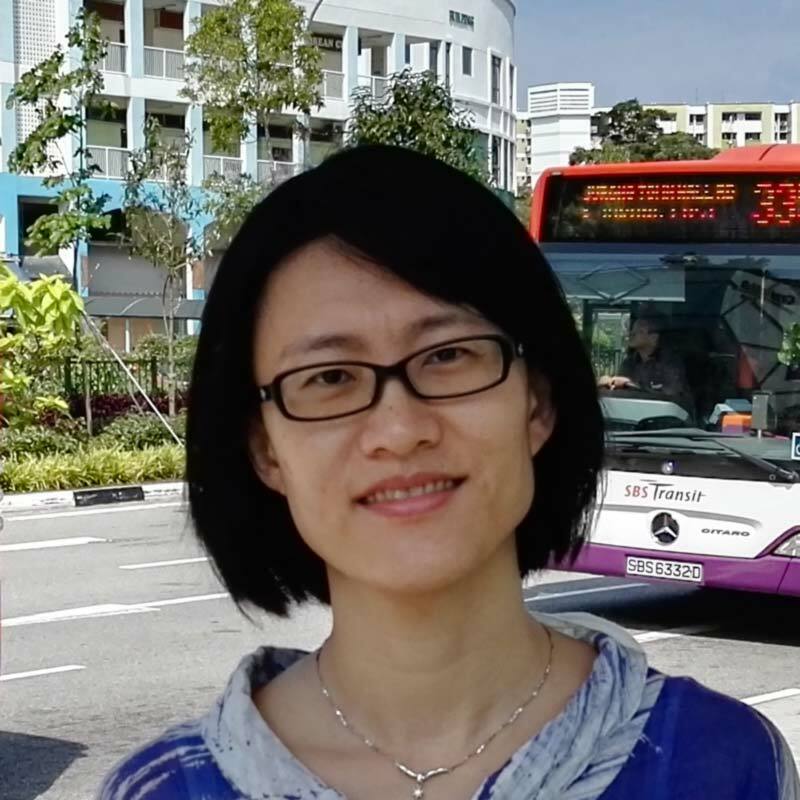 Fang is the lead author on a paper entitled “Exploratory analysis of a smartphone based travel survey in Singapore” that won the Pyke Johnson Award, given each year for the best paper in the area of planning and environment at TRB. She holds BS and MS in Electrical Engineering from the National University of Singapore, and a PhD in Electrical Engineering and Computer Science from MIT. Ruth’s career has focused on developing innovative approaches to collecting survey data and combining it with other relevant data sources to maximize understanding of consumer behavior and trends. She has more than two decades of experience leading research and analysis initiatives with Fidelity Investments. Prior experience includes Data Resources, Inc., Dun & Bradstreet and Polaroid. She holds a BS in Economics from Northeastern University and a Masters of City and Regional Planning from the Harvard Kennedy School of Government. 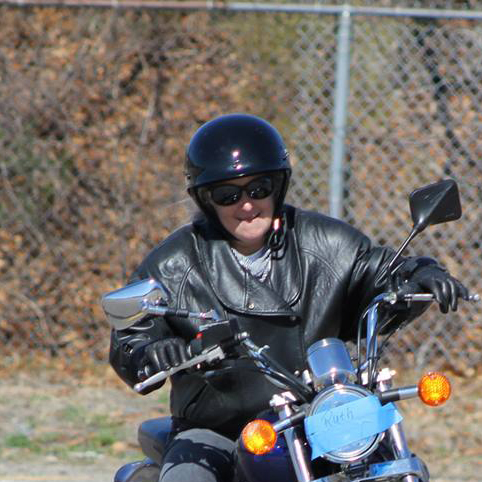 Mode of choice: Although Ruth is an avid runner and walker who can most frequently be found traveling by foot, she recently became a motorcycle owner/operator, so there should be more motorcycle trips showing up on her Activity Diary in the future. 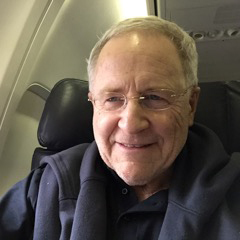 Roger is co-founder of World Internet Survey Enterprises (WISE), one of the first Internet survey firms that challenged traditional phone-based survey methods. Prior to starting his own company, he held positions at Mercer Management Consulting, Fenton Swanger Consumer Research, M/A/R/C, and AC Nielson. He holds a BA in Communications from the University of Wisconsin. Mode of choice: Whatever other modes he might use throughout the day, Roger’s Activity Diary invariably starts with an early morning foot trip, as he accompanies his dog on hikes through beautiful Breakheart Reservation in Boston. 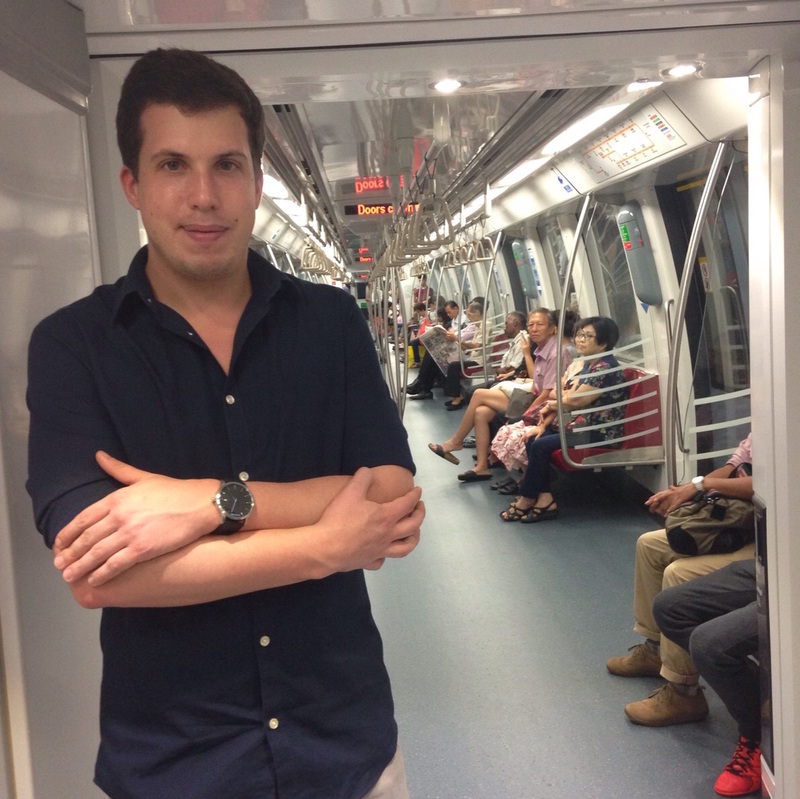 Prior to joining Mobile Market Monitor, Jorge was one of the key developers of Future Mobility Sensing as a software engineer with the Singapore-MIT Alliance for Research & Technology. Jorge also has done software engineering and research with the Intelligent Transportation Systems Laboratory at MIT and the Centre for Informatics and Systems of the University of Coimbra, as well as for his own software development firm. He earned a BS and an MS in Informatics Engineering from the University of Coimbra, Portugal. Mode of choice: Jorge is a runner and biker; but when he can’t travel by those modes, he’s riding the “MRT”, Singapore’s light rail system. Rachel serves as an analyst and assists in project management. She earned a BS in Environmental Science from Muhlenberg College, where she focused on ecological field research, sustainability and its intersection with Latin American & Caribbean studies. 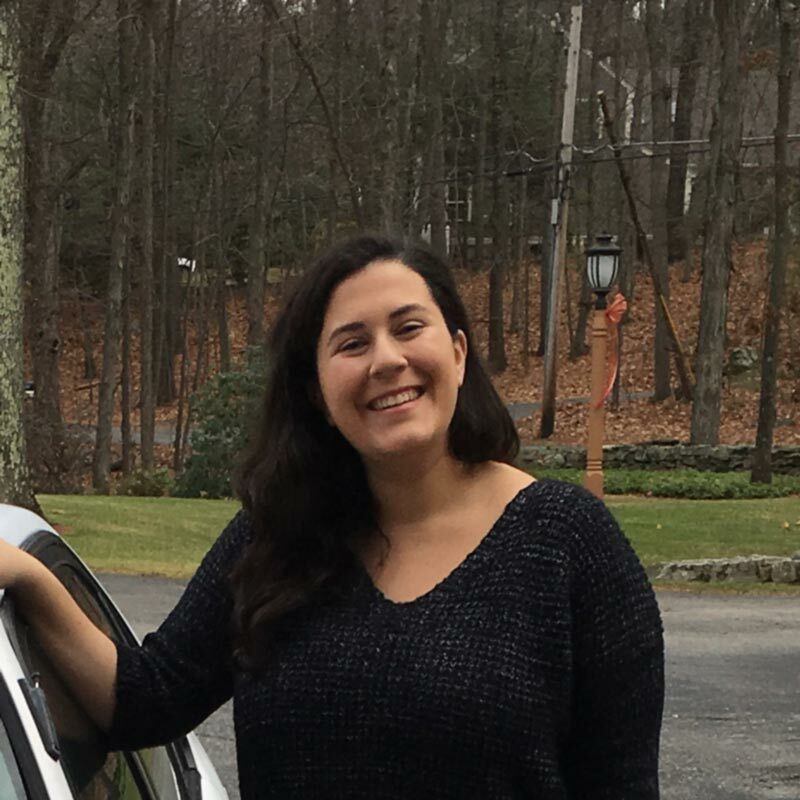 Mode of choice: As Rachel hails from central Massachusetts with no access to public transport, she can most often be found driving around in her beat-up Toyota Corolla. Dr. Christopher Zegras is a co-inventor of Future Mobility Sensing, and the Lead Principal Investigator of the Future Mobility group at the Singapore-MIT Alliance of Research & Technology. 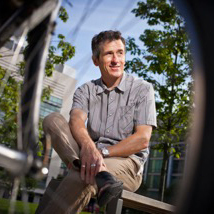 He is Associate Professor in the Department of Urban Studies and Planning at MIT, where his research includes behavioral modeling for urban passenger and freight travel, integrated land use and transportation planning and modeling, built environment and human behavior, technologies for urban system data collection, and transport, energy use and environmental analysis. 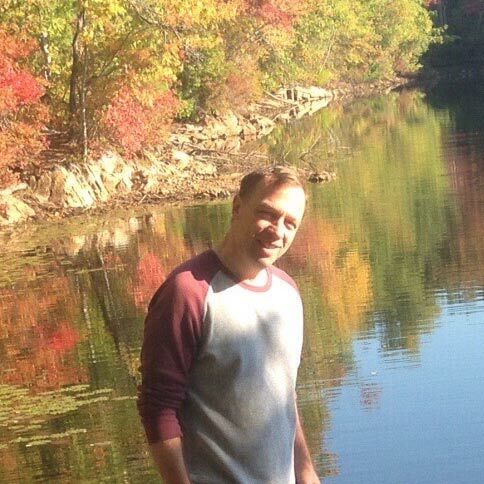 He holds a BA in Economics and Spanish from Tufts University, a Masters of City Planning from MIT, an MS in Transportation and a PhD in Urban and Regional Planning from MIT. Mode of choice: Chris is an avid bicyclist, which he uses to commute and for most of his transportation needs. Ready to revolutionize transportation planning? Mobile Market Monitor is a global organization with offices in the U.S. and Singapore. Ready to revolutionize transportation planning? Please connect with us.